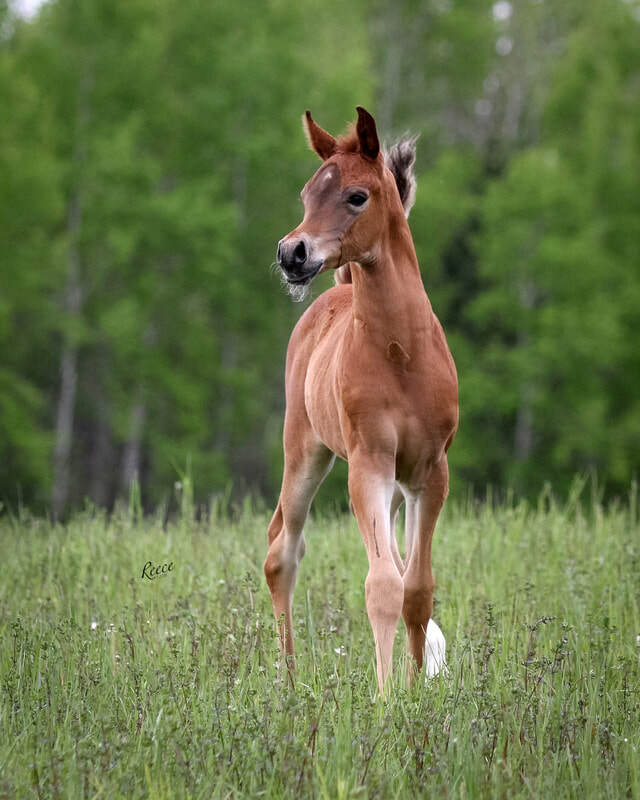 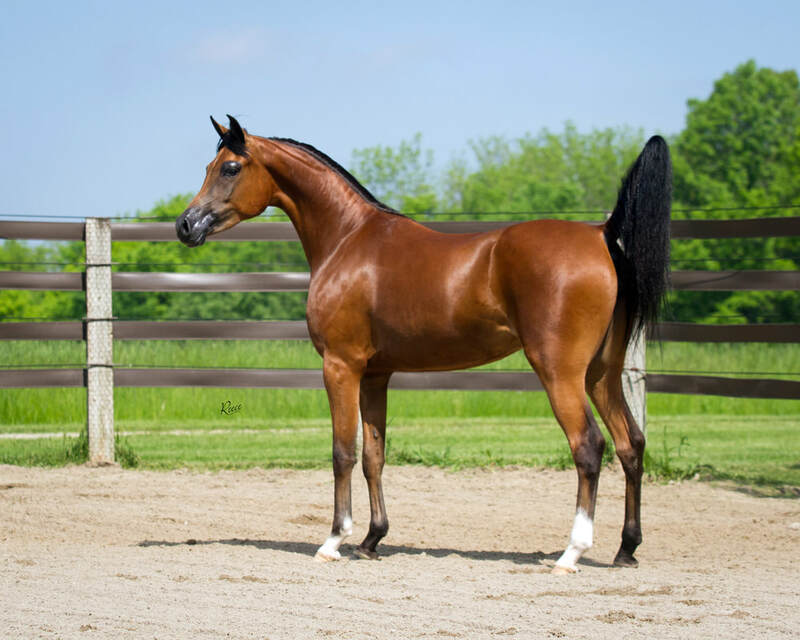 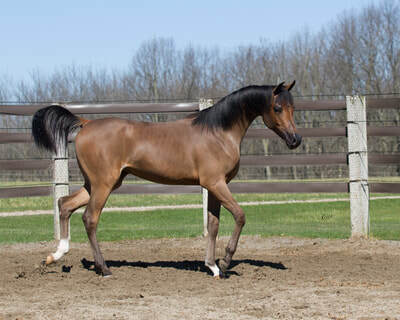 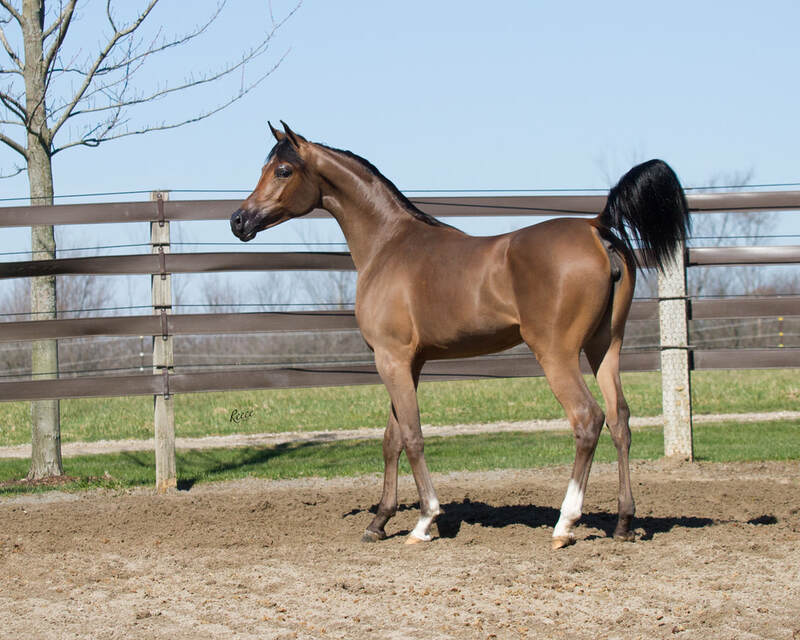 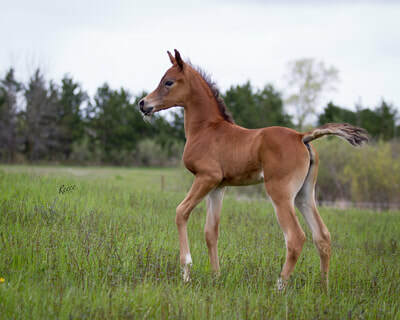 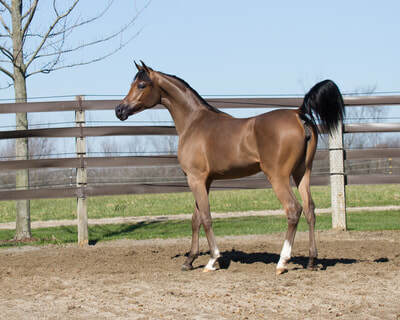 Madrina VC is an exquisite filly by the Champion producing sire, Psymadre. 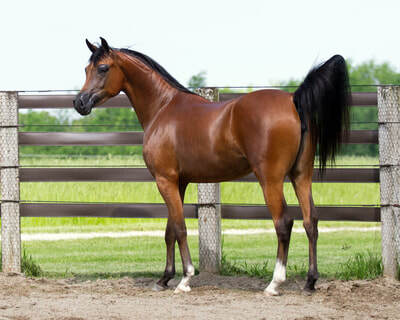 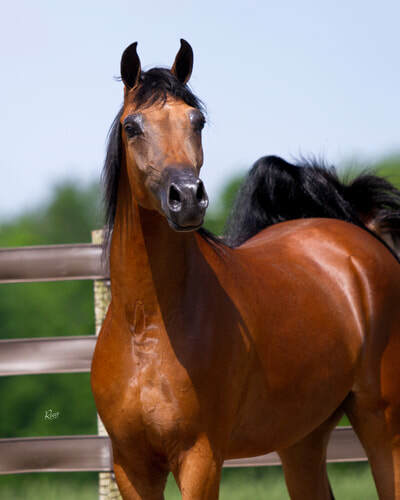 Her dam, an Aristocrat Mare, is one of four AF Don Giovani daughters in the US. This filly knows she is special, and we agree! 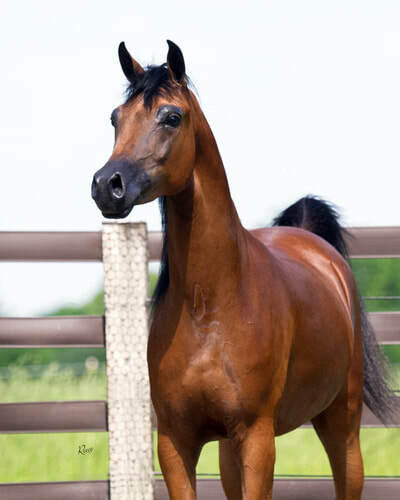 Madrina VC is cherished at Victoria Cross Farm, as her dam, Donna Gee HCF, is in her twenties and has only had four fillies out of fourteen foals. We just love to look at her.